People who like to keep things simple, they mostly like vanilla flavor to celebrate their festivity with. 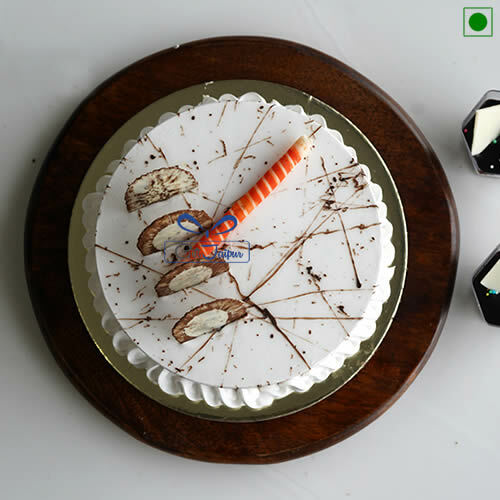 Send vanilla cake to your friends, relatives and family members to make their special occasion more memorable. 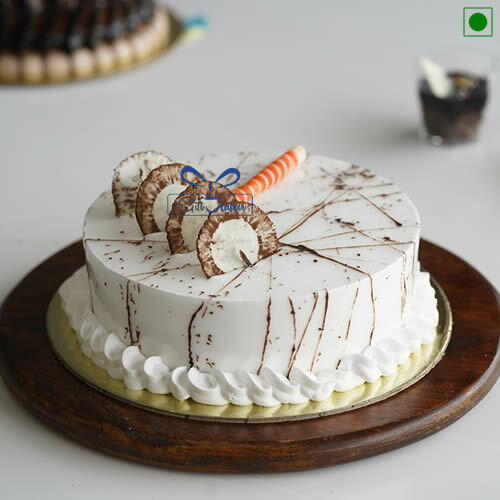 With our midnight cake delivery services you can surprise your loved ones at 12 o’ clock with online gifts, flowers and cakes. 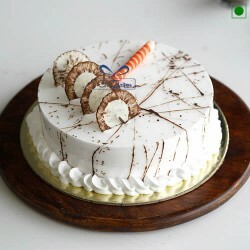 •	This gorgeous cake will make any day romantic and memorable and will prove to be the perfect gift for Birthday, Valentine’s Day, Marriage Anniversary and other special days.